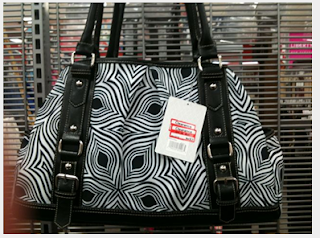 My Bargain Basket: Possibly FREE Merona Handbag at Target! People are finding Merona Handbags on clearance at Target for $4.99 and $6.24. If you find one for $4.99 and use your coupon for $5/1 Target Merona handbag here (look under the Clothing Category), you can score a FREE handbag! 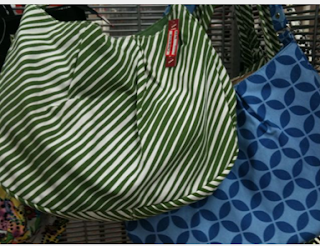 The bag pictured above was clearanced for $4.99 and the one below for $6.24.